Ooty has so much to flaunt, from scenic beauty to myriad of activity it offers; museums of Ooty are yet another way to exhibit what makes this town so enchanting. 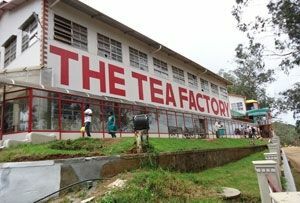 Ooty’s Tea Museum is a must visit when you are here in one of India’s largest tea growing districts. With a stroll in the museum, your knowledge about history, evolution and origin will get polished and you will feel refreshed. It is located near Dodabetta Tea Factory, which is sprawled over one acre. 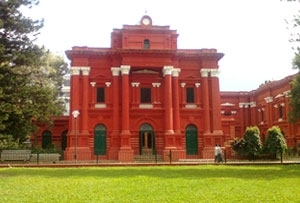 And to witness the tribal lifestyle of Ooty and around, head to Government Museum. It was set up in 1989 with the intentions of educating locals and travelers of Nilgiri. Tribal belongings, ecological details of Tamil Nadu and artifacts are put into exhibition here.